Getting Started With Yoga Gear - 5 essentials for every yogi. Why shop here for your yoga goods? To find the best quality yoga products that I have tested, compared, and use myself. I find the best products are high quality, sustainable, and the best bang for your buck. I don't often recommend budget items because they're often not well made, and they don't last. I spend a lot of time creating free + useful content for you to enjoy, understand and benefit from the yoga practice. By shopping here, you can support me. I get a small commission based on the links from this page, at no cost to you. And I only share and promote what I test and absolutely love and use myself. So if you're looking for your yoga starter kit, or a way to enhance your yoga life, check out this page. Your mat is your home. May you love it! 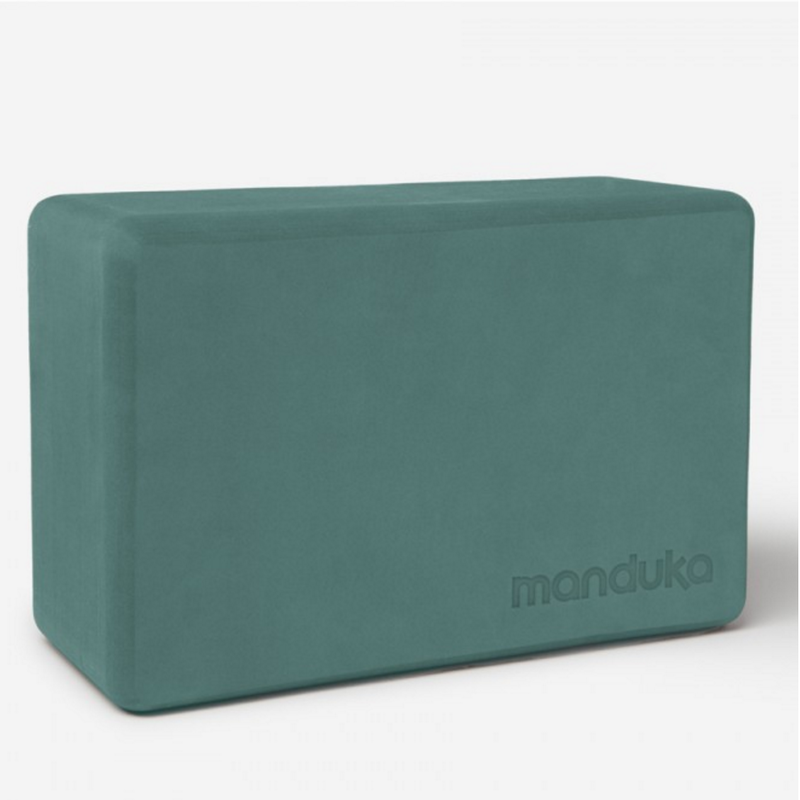 Manduka mats are also really durable, super easy to clean and provide great cushion and support. They're also the most sustainable yoga mat brand on the market! Made rom sustainable + biodegradable tree rubber, and 100% non-toxic. My favorite mat is the 4mm Eko Lite Mat at 4.5 lbs, it's totally manageable to carry around to class. You can also check out the 5mm (7 lbs) for some extra cushion. To help you get stronger, more flexible, and even to help you relax.